If I book a pre-night, will I be sharing? No, you will get a single room, however depending on the hotel, this may mean you have to change to a twin room once the tour starts. Can I add a pre-night/post-night to my booking? Yes, you can see the prices for this on website, if you go to book the trip you are on you will be presented with the prices, if you want to add this to our booking please just let us know. Can I add more than one pre night and will I still receive a transfer from the airport? Yes, you can add as many pre and post tour nights as you wish. 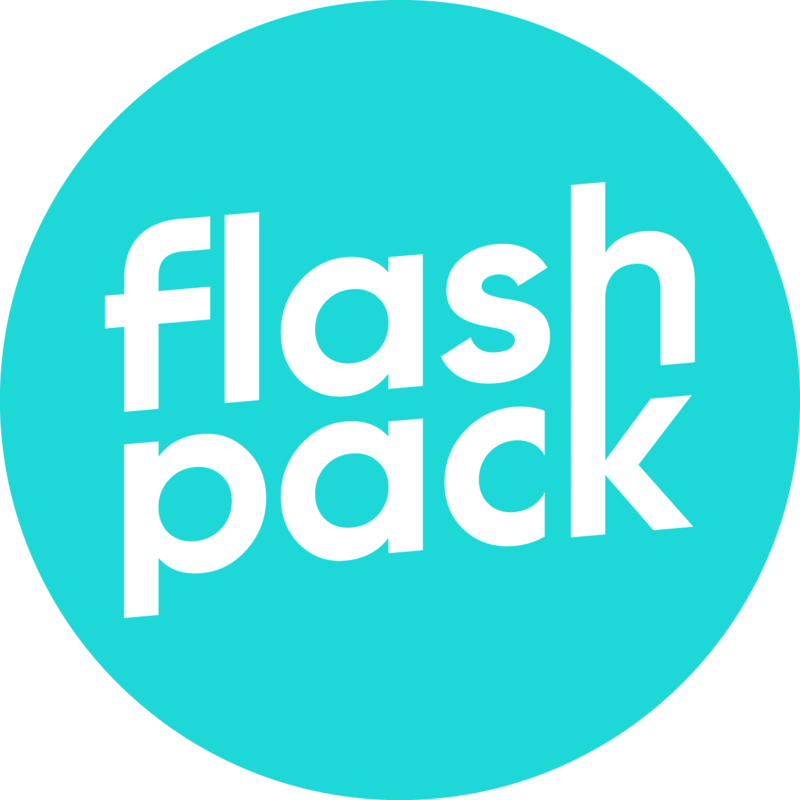 If you book a pre tour night through Flash Pack we will include an airport transfer to pick you up when you arrive at Cape Town Airport.